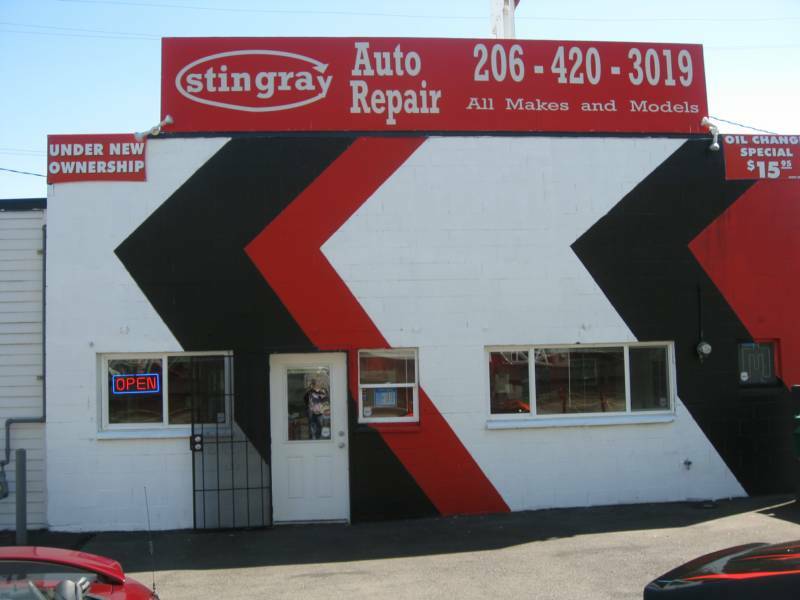 Stingray Auto Repair is conveniently located on the corner of John Street and Aurora Avenue North, next to the Holiday Inn Express and the North end of the Battery Street Tunnel. Our repair shop is your best source for professional and reliable service. 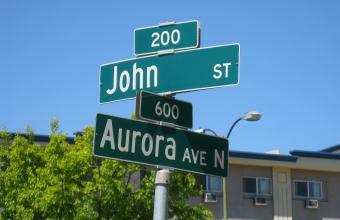 Our goal is to provide the best service at the best rates. We offer Certified Auto Repair with a 12,000 mile/12 month nationwide warranty.